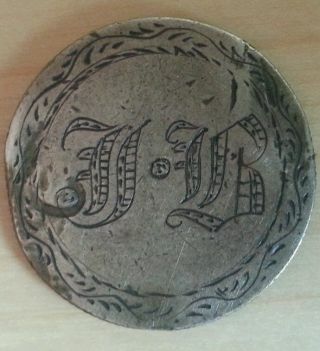 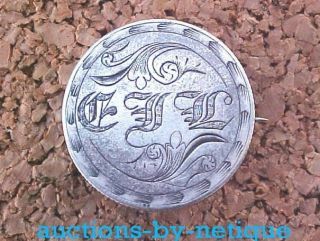 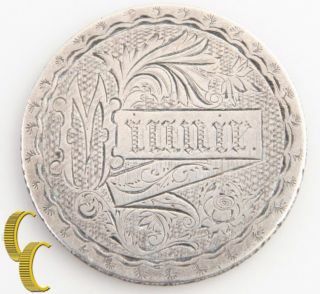 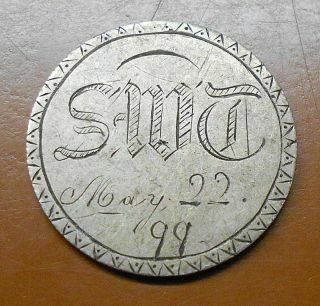 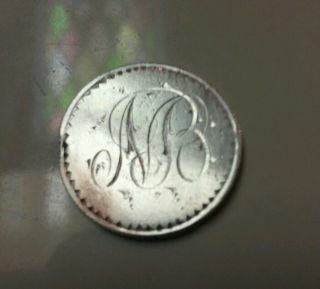 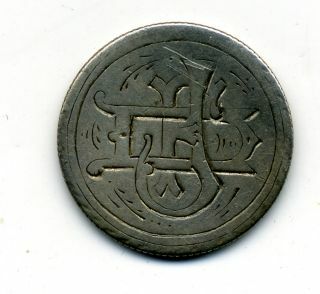 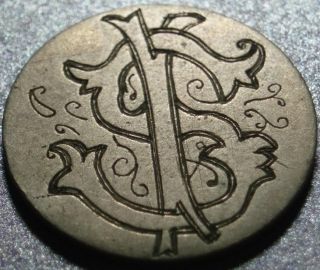 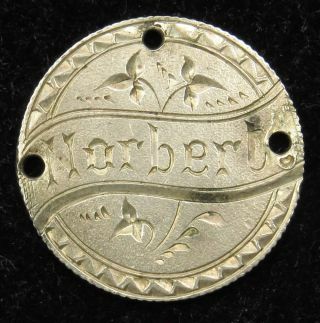 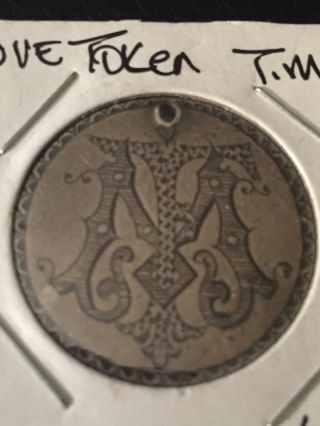 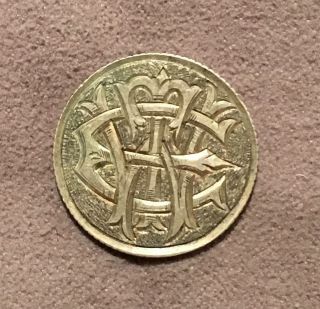 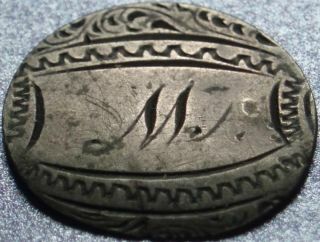 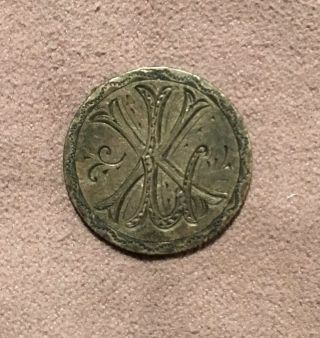 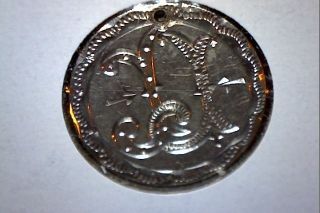 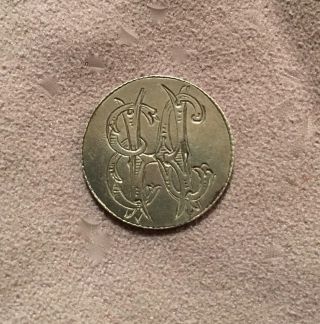 Love Token Engraved Tce Tec Lce Lec From A Silver Coin Germany Hungary Austria? 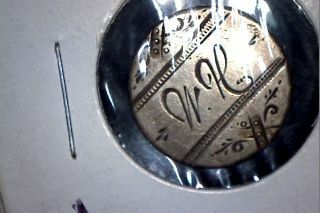 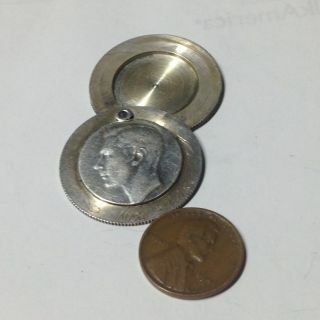 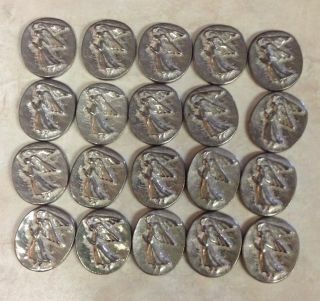 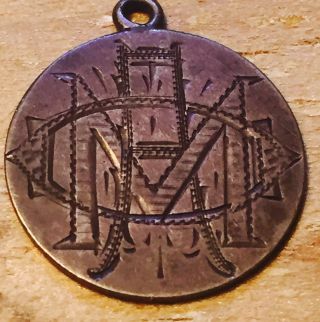 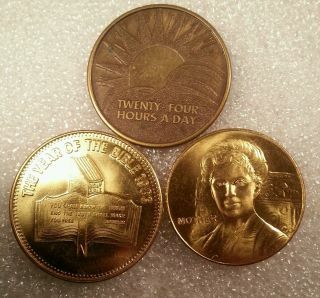 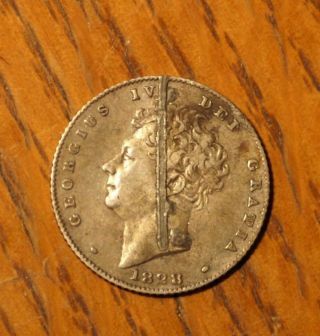 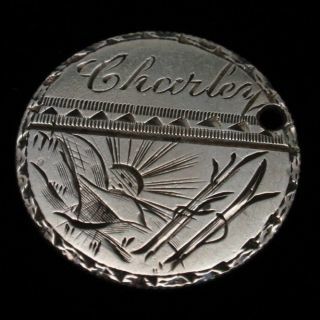 1899 Love Token Engraved Our Father Prayer Silver On Barber Head Dime Wwi? 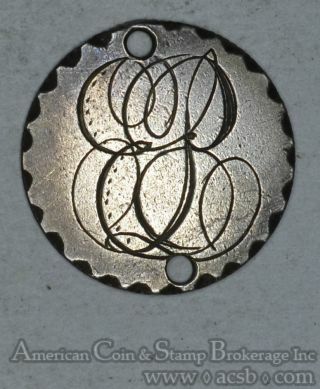 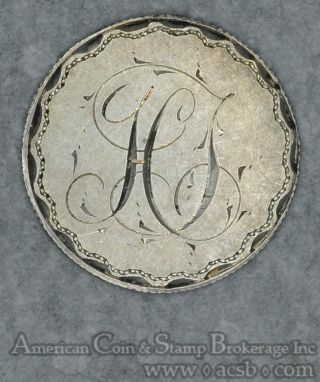 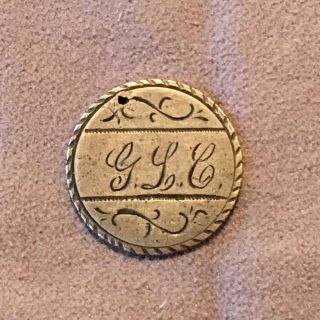 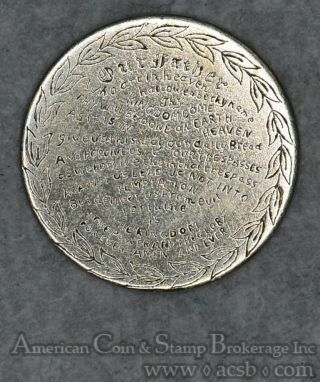 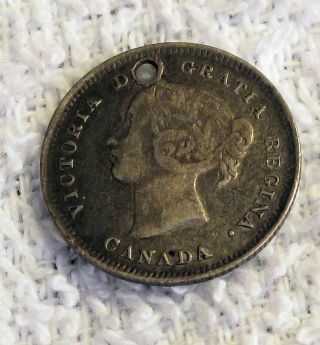 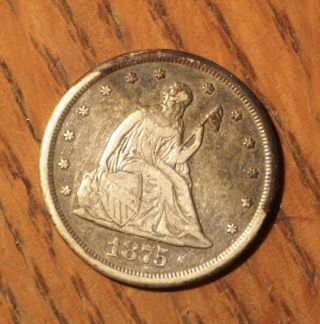 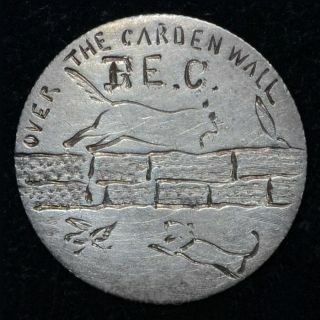 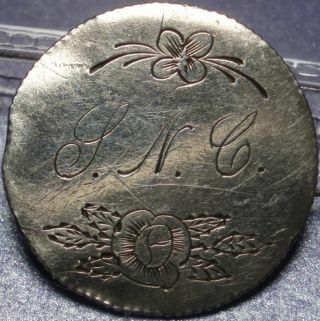 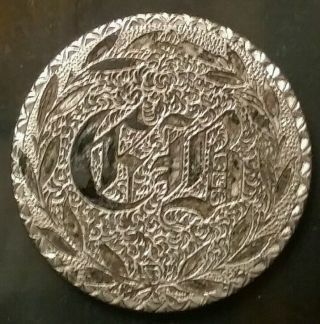 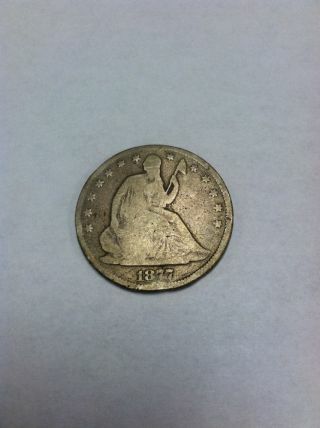 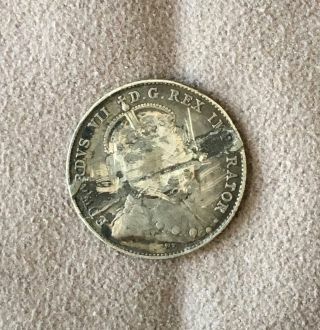 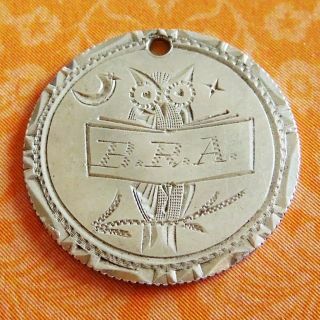 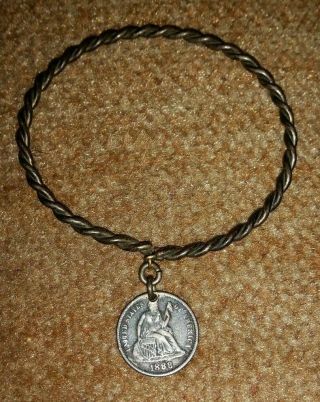 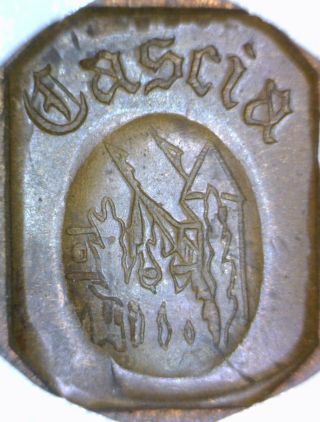 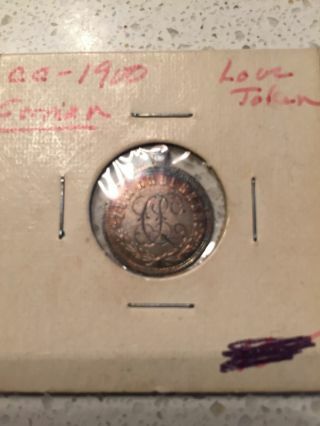 1875 Usa Seated Liberty Love Token “glc "
Beautifully Engraved Love Token On Carson City Cc Seated Liberty Half Dollar. 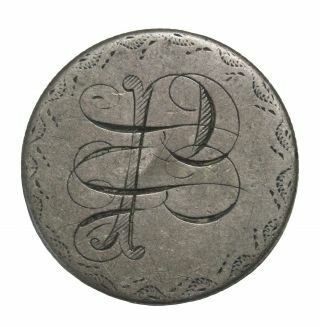 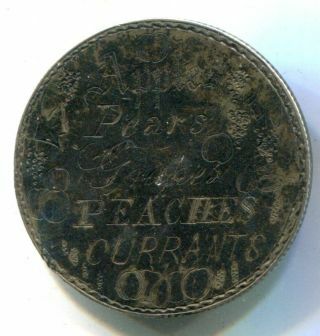 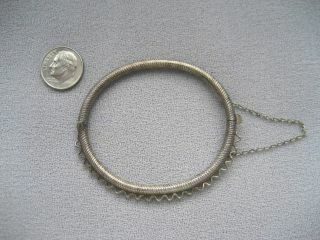 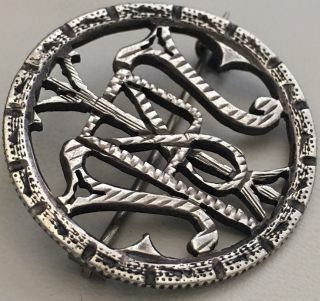 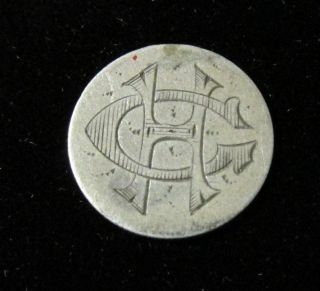 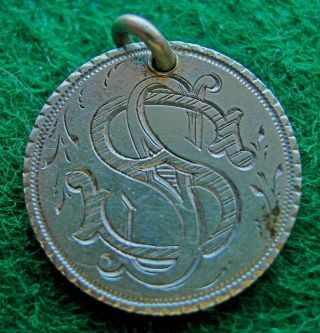 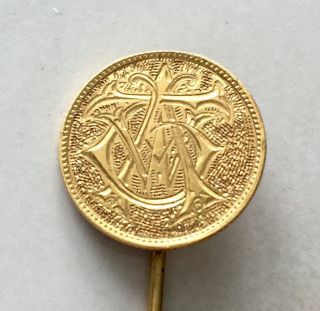 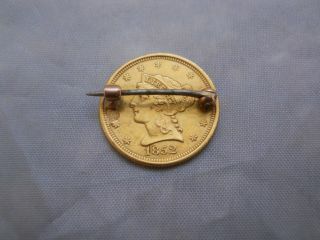 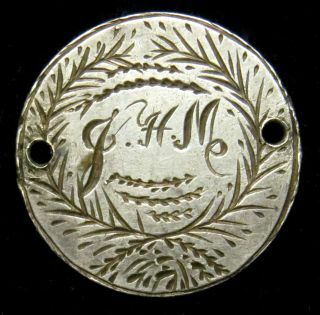 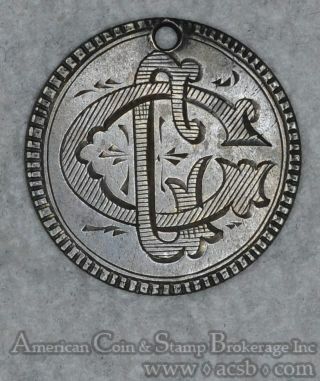 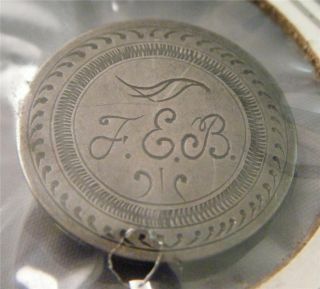 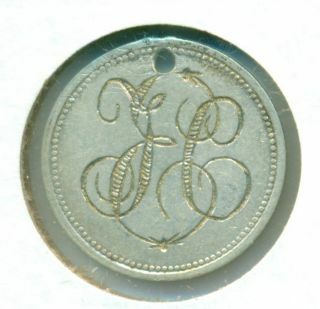 Fruit Sellers Pin Made By Jeweler Jesse H. Shourds Of Oshkosh, Wis.
1883 Silver Seated Liberty Love Token " Jfd ".